If you have a vector file, and would like a business logo wall decal die-cut or company logo stickers to apply to your wall WITHOUT a background ... this is the best option for you! 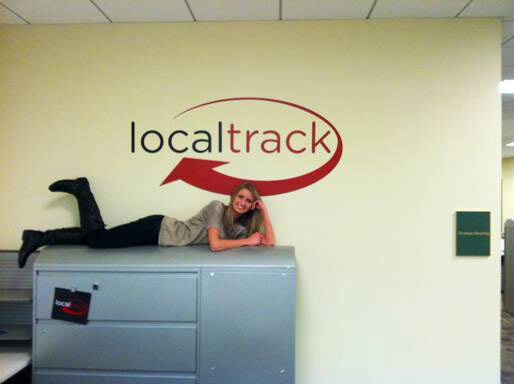 We have a selection of over 35 colors of removable vinyl to transform your business logo into a stunning wall decal. For best results, we prefer to work with the vector file of your logo. Contact your marketing team, or the graphic designer who created your logo for a vector file. Typically a vector file will end in .EPS, .AI or .PDF. If you do not have a vector file, please contact our team with the best quality file you have, and we can help you with options to create the business logo sticker for you. For best results, upload a vector file in line art format. You can obtain the correct file from your logo designer or marketing team. All fonts must be converted to outlines and the format should be EPS, AI or PDF. Can ROTW make logos without a vector file? Yes, we can work with your high resolution graphics. If your image is at least 2000 pixels wide, resolution of 300 or higher, in JPG, TIF, or PSD format. If you are unsure if your artwork meets or exceeds our guidelines, please contact us and attach your artwork for reference. Low resolution or blurry images will produce low resolution/blurry images and/or bumpy jagged lettering when blown up. What is the minimum size for die-cut text? We can cut letters as small as 1.5" tall. If your lettering is smaller than 1.5" tall, please adjust your artwork or contact our design team for help adjusting the file. No letters under 1.5" tall can be die-cut. We have limited PMS colors available in die-cut vinyl. 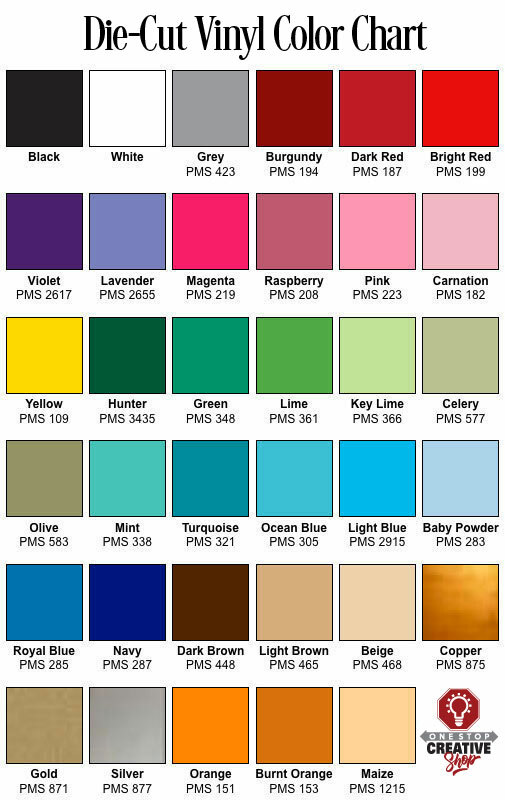 Please see our color chart with PMS numbers indicated in the images above or at the following link >>Vinyl Color Chart. 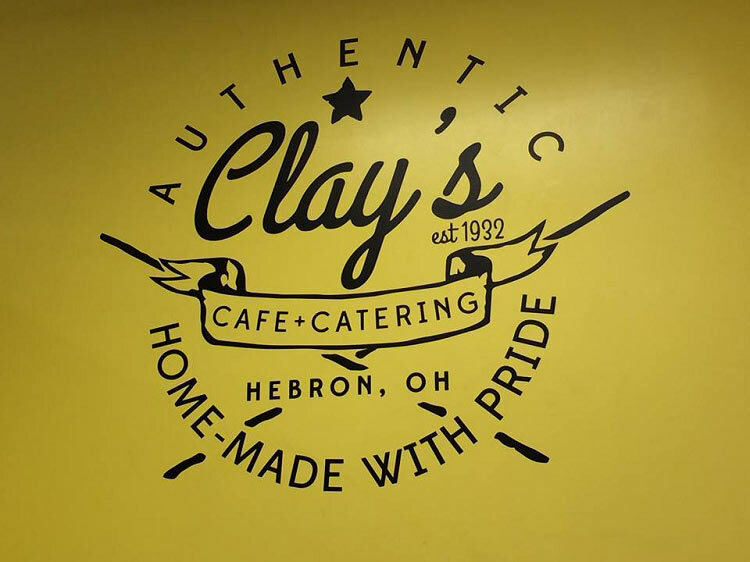 When ordering your logo in die-cut vinyl, you can indicate to us which vinyl colors you would like us to use, or we will select the closest matching color(s) to complete your order. 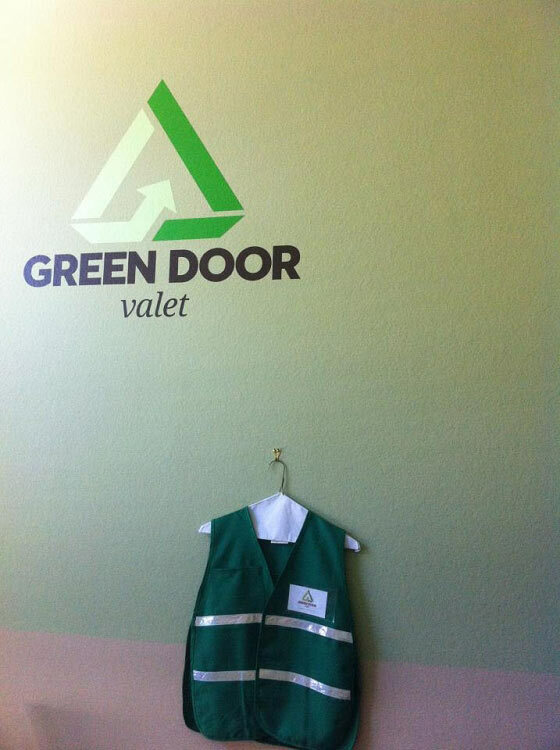 Based on the artwork submitted, we will cut your logo from our colored removable vinyl. Our colored vinyl is limited in color selection, we will select the vinyl color that best matches your file. If you would like color samples, please click here. If you are interested in having a logo with PMS colors produced, please check out our Printed Business Logo page for full details. Can ROTW produce logos with opacity, gradients or shadows? 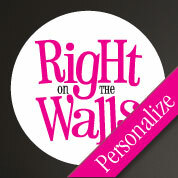 This wall decal vinyl color product will only utilize the solid vinyl colors we have in stock. 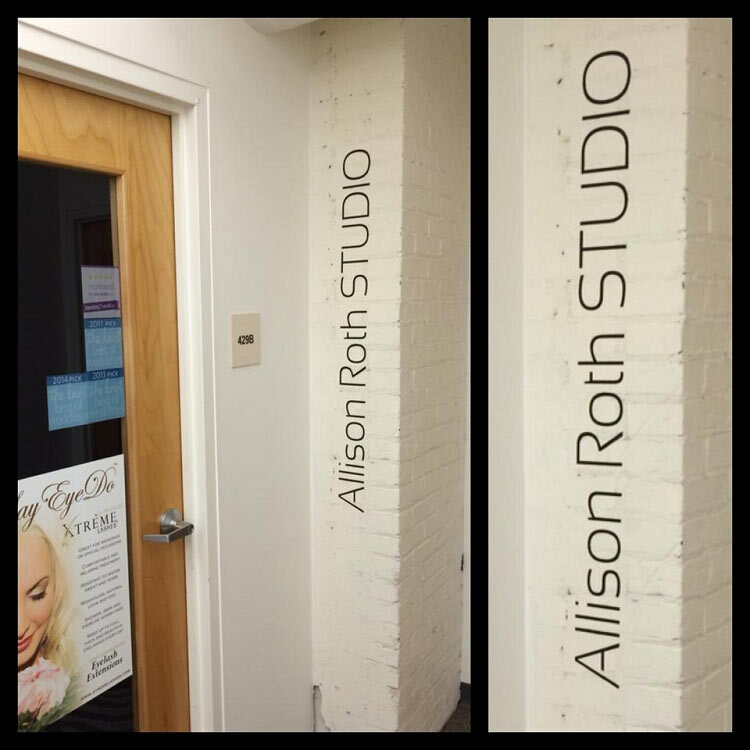 We can not reproduce opacity, gradients or drop shadows with die-cut vinyl. Because there are many types of surfaces for which the product can be applied, and different types of paint and other surfaces, we make no guarantee that the product will stick to your space. 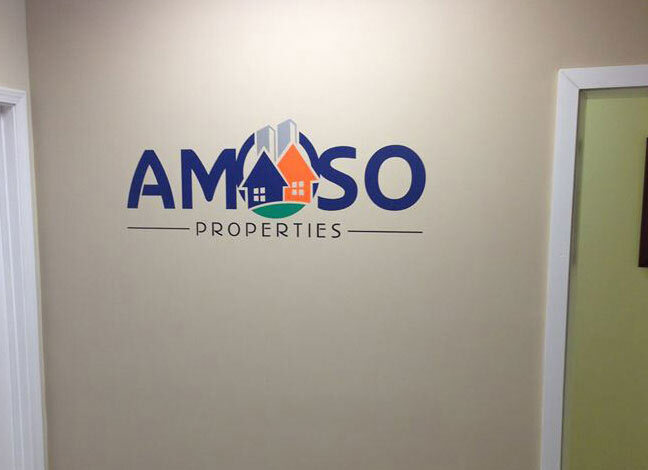 Are the die-cut business logo wall decals easy to apply? Yes. Each color will be die-cut on a sheet, so logos with multiple colors will be pieces and built on your wall surface to create the final product. 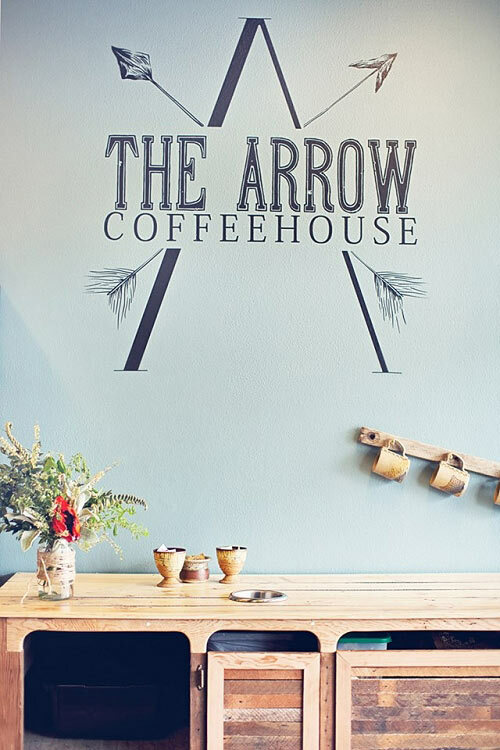 Large die-cut decals may arrive in 2 or more pieces of the same colored vinyl that you will need to align and create the final artwork on the wall. 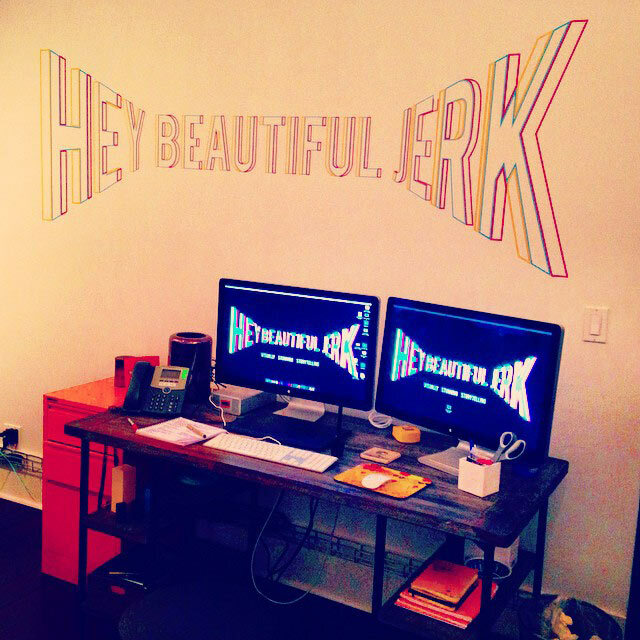 For large wall decals, we recommend asking for help from a friend or coworker. 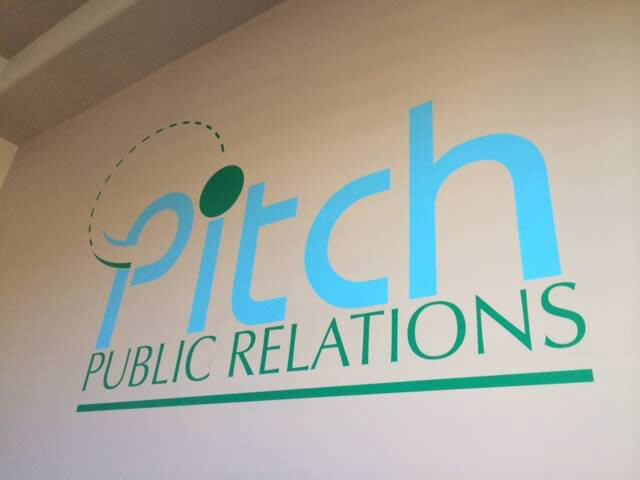 Your custom business logo wall decal will be removable and residue free, made of the highest quality think colored vinyl material. Our product is guaranteed wall-safe when applied as directed. For best results, apply your company logo stickers within a few days to a week after receiving in the mail. Follow our directions and email us if you have questions. Decals are subject to change in their environment if stored in hot, cold, dry or humid environments that may affect your installation. We do not guarantee your decal will apply after 30 days. Can I get a proof of my artwork before my logo is produced? I purchased this very large vinyl wall decal for my hair salon suite. I was impressed with the detail precisely matching that of my logo. There was one drawback, the first time it was shipped, I did not ever receive it. It was via USPS. I contacted the company and was in email communication with Christy. I explained why I needed it on time and she had it recut for me, no questions asked and at my request, shipped it via USPS Express Priority. I received it quickly. I will say that placing it on my wall was a huge challenge, but that's the nature of this type of decal (making sure the decal did not stick to the paper as you peel off the blue backing and the other backing). Once WE (yes, I needed two of us doing it) finished it, I was very satisfied with how it looked. I would definitely do business with them again. Couldn't have asked for better on this product. Originally, we had sent in a file that caused for ripples in the lettering. Christy was all over it and had a recut sent to take care of us. The second file in EPS form came out perfectly. Thank you Christy for the great customer service! Flawless design, great turn around, quality product! Would definitely order again fro future needs! 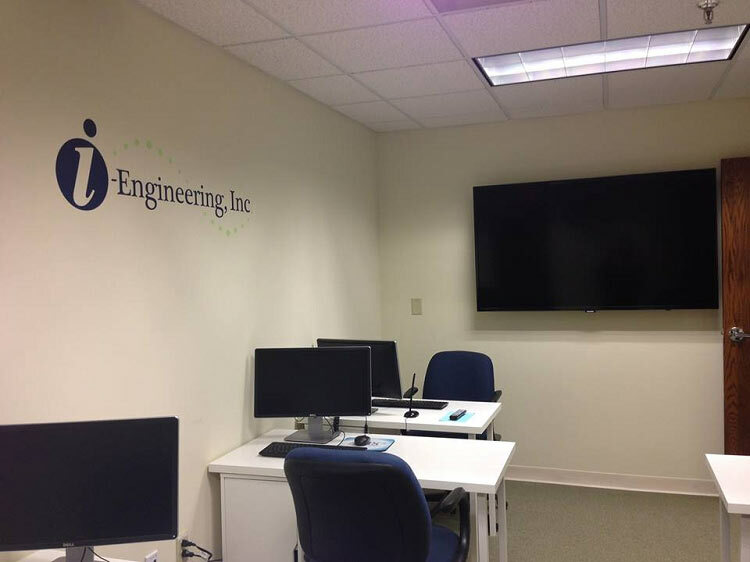 As a new business owner, I was looking for a custom wall decal of my logo that would stand out so people would notice it when they saw my office space. 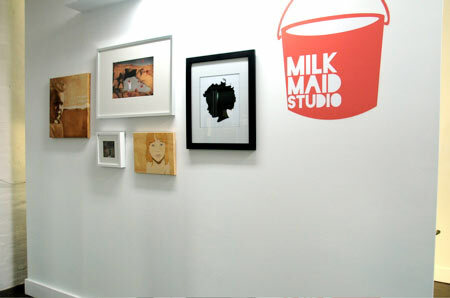 I was very impressed with the quality of the logo, the instruction, and the straight forwardness of putting the logo on the wall. 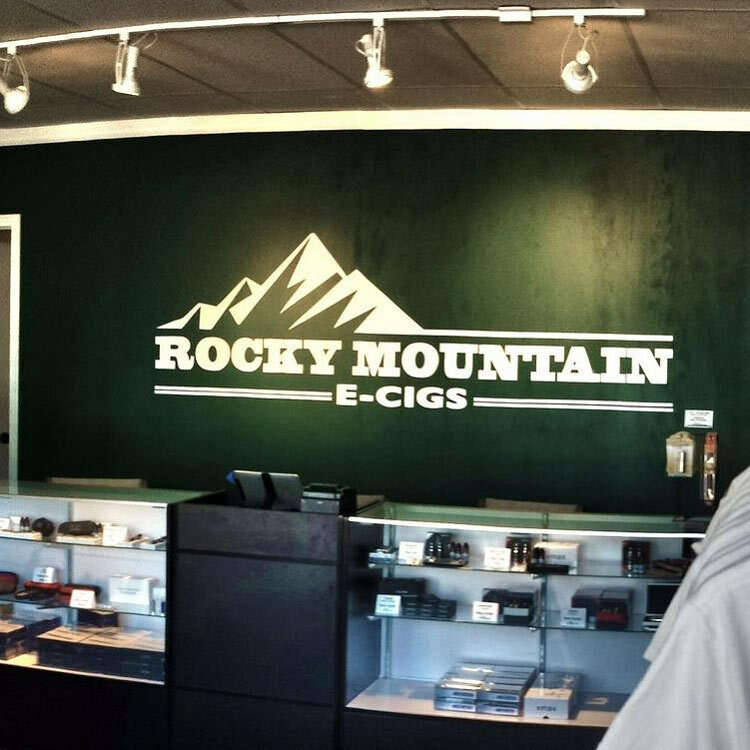 I didn't want a background behind the logo and I really didn't find many options that had a custom logo such as this one did, so I would highly recommend this product to anyone looking for a custom wall logo. Came out good. I put the figure on the far left a little crooked but it looks good.